Our clinic is located in Carleton Place, approximately 20 minutes west of Kanata. Our catchment area encompasses west-end Ottawa, Lanark County and parts of the Ottawa Valley, and we are committed to providing care to women who live rurally. 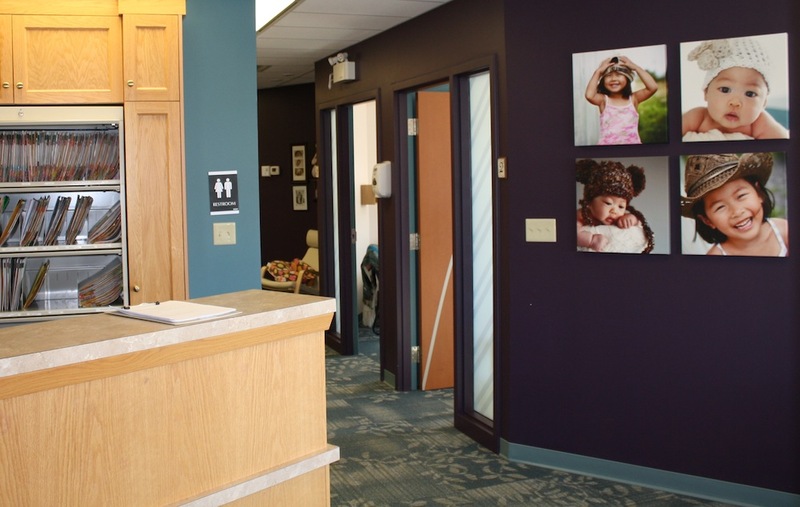 We have a spacious and modern facility for clients and their families to come and meet with midwives. Our waiting room has toys and books for children, as well as a lending library with resource materials.